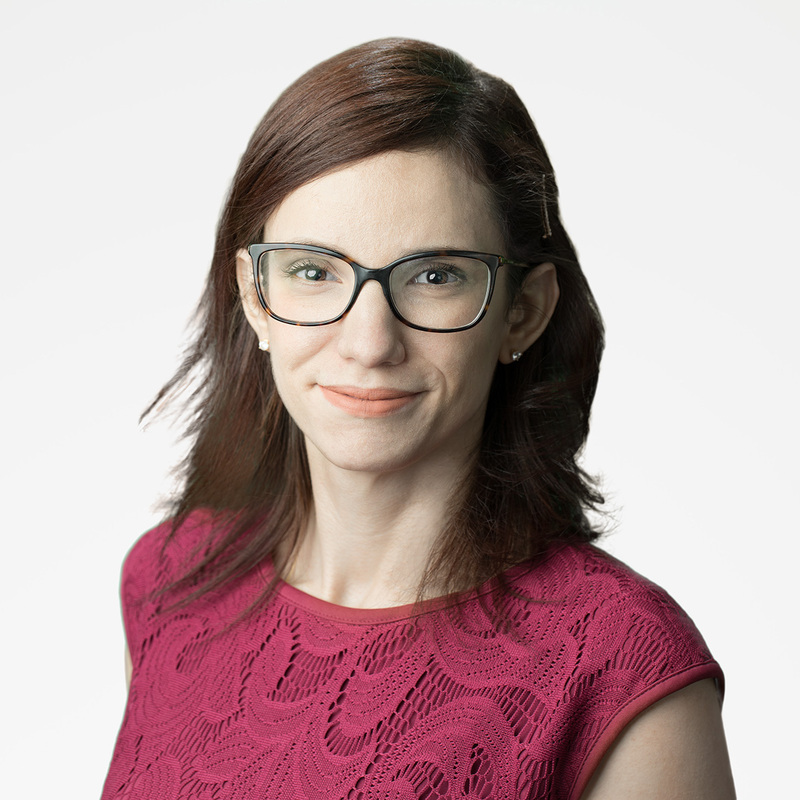 Bio: Gabi is a Developer Advocate for Google Cloud solving data problems across the diverse range of storage engines and technologies. She enjoys sharing her knowledge through her blog and conference speaking. Gabi also is an accomplished world traveler and has an intimidating Lego collection and writes at gabriela.IO and proudly maintains: Congress, who is?